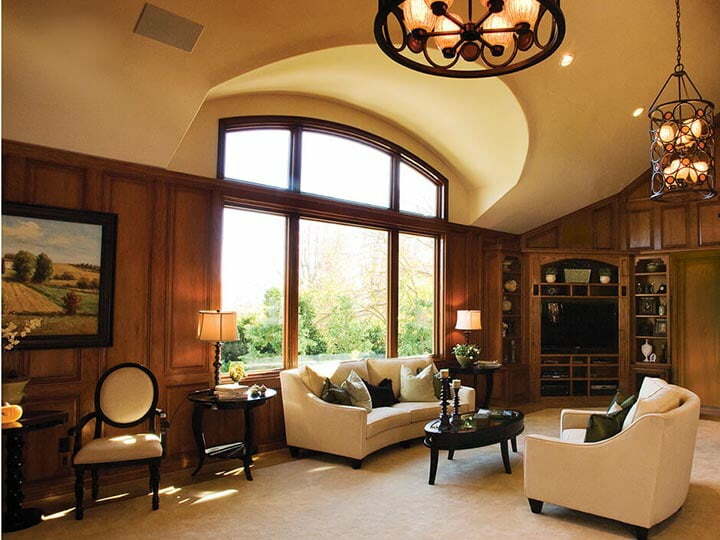 Have the need for a window with a special shape or size? 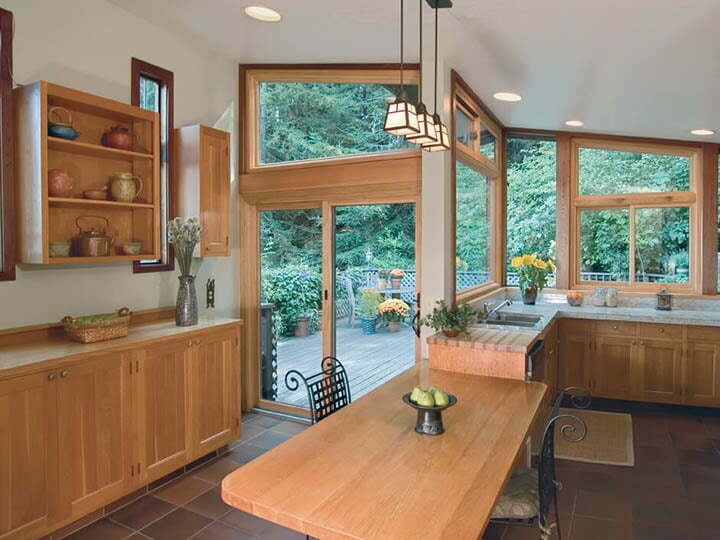 Renewal by Andersen can create a custom design with all the benefits of our great windows. 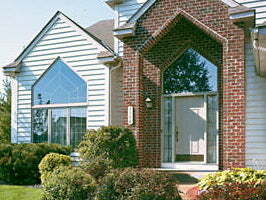 We’ve created many different windows to meet our customers’ special needs. 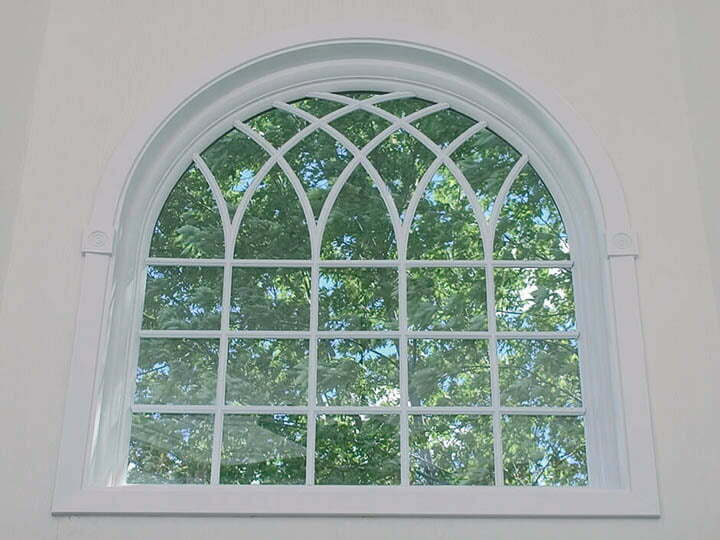 These have ranged from curved Palladian windows, to oval “porthole” windows, to hexagon shaped windows. 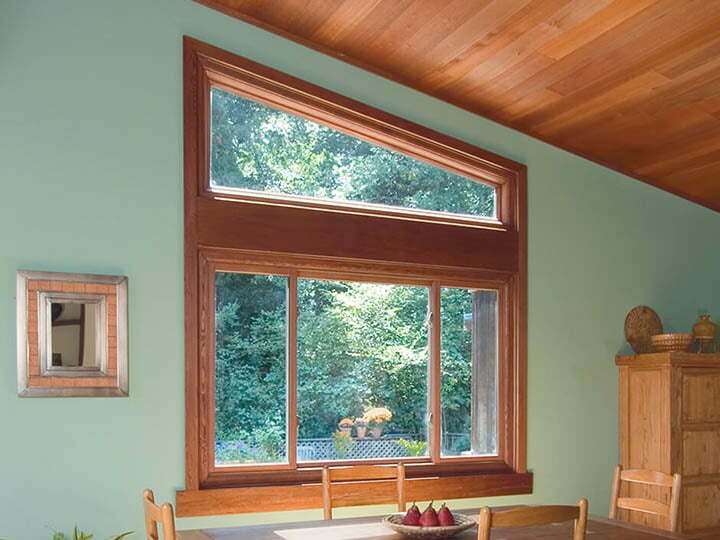 Renewal by Andersen has the technical capacity to create a window just for you, with the same great looks, durability, and energy efficiency as all of our standard shape windows. 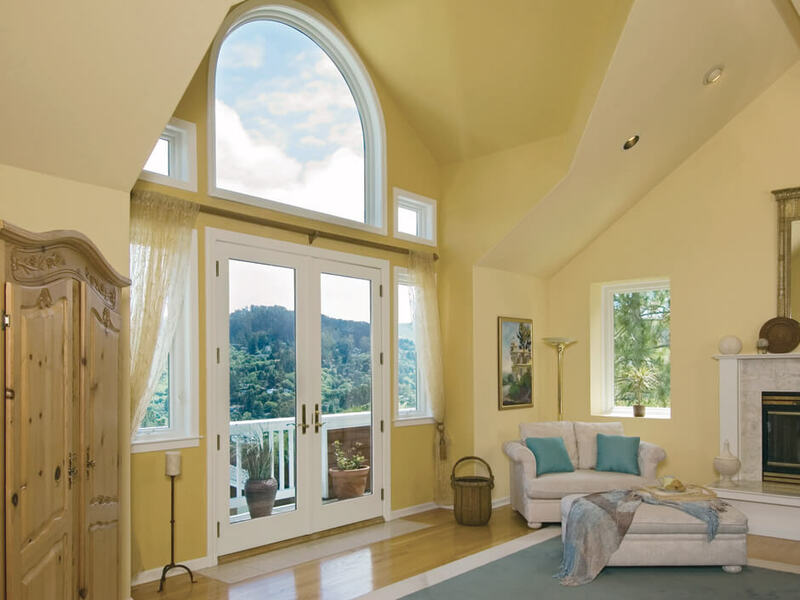 Each specialty window is custom designed to your specifications and manufactured using advanced Fibrex composite frames and energy-efficient glass. 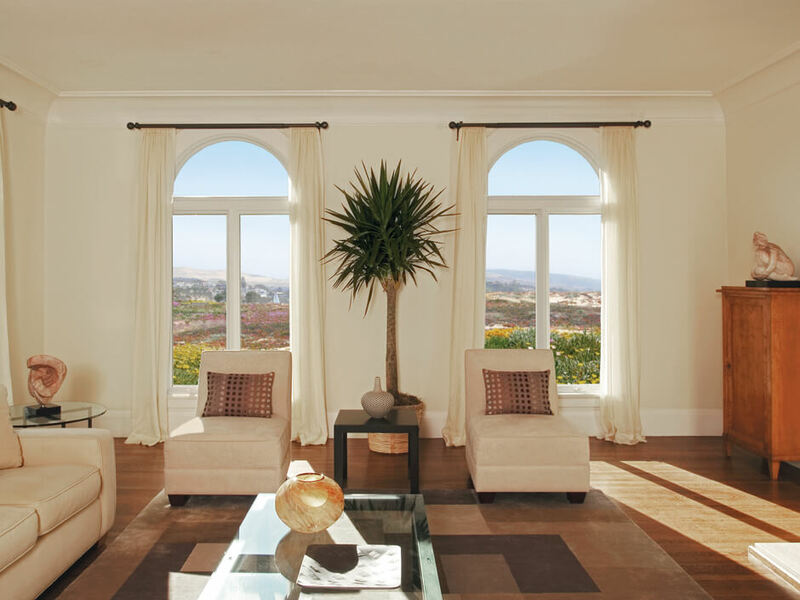 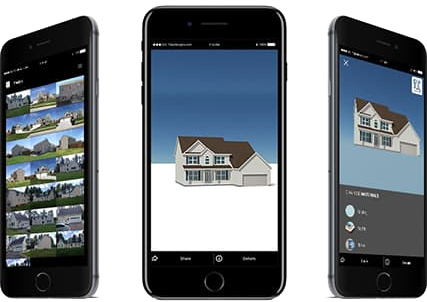 You can upgrade to our exclusive High Performance™ Low-E4® SmartSun™ glass, which is the most efficient glass we have ever offered. 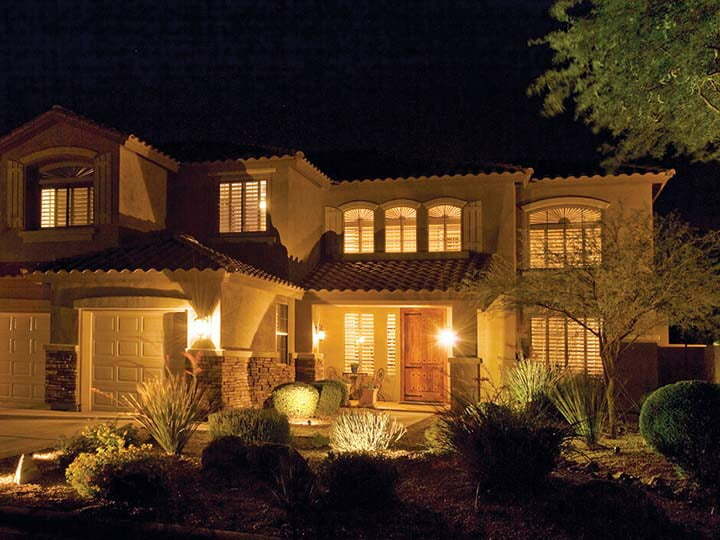 There is a wide range of exterior colors and interior finishes from which to choose. 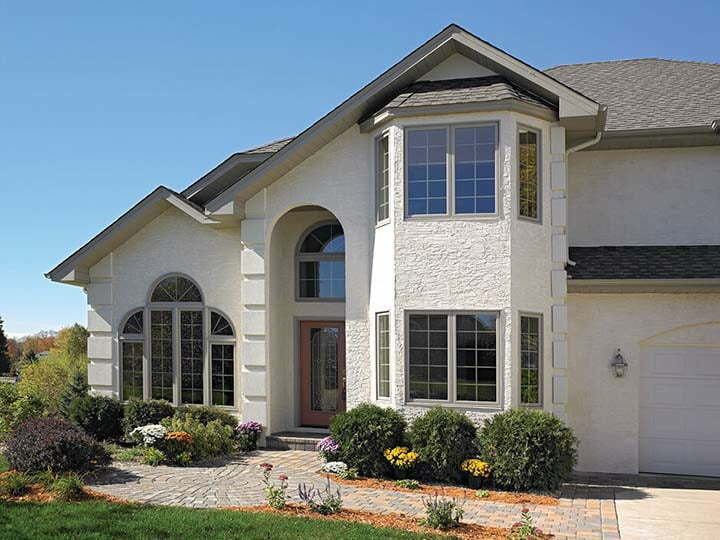 Our experts in replacement windows will work with you to choose the perfect combination of colors, finishes, and hardware for your windows so that they complement the look of your home.